World’s First Electronic Certificate of Origin (eCO) on Blockchain – Immutable. Smart. Simple. 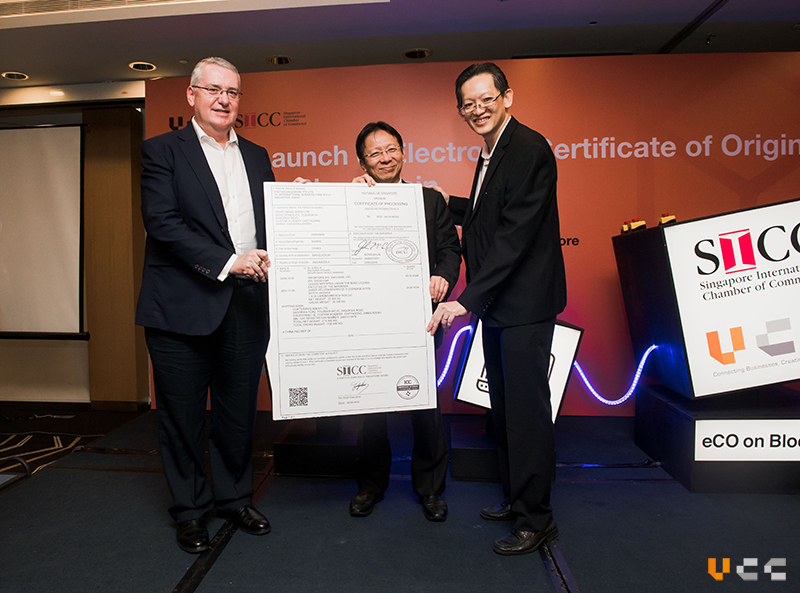 Singapore International Chamber of Commerce (SICC) and vCargo Cloud (VCC) unveiled the world’s first Electronic Certificate of Origin (eCO) on blockchain on 8 May 2018 at Suntec Convention and Exhibition Centre. 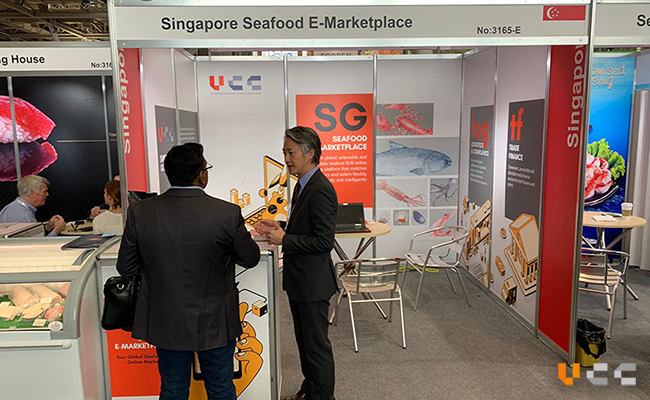 The event was officiated by Guest-of-Honour by Mr Chua Taik Him, Senior Advisor of Enterprise Singapore, and attended by over 100 senior officials from trade-related agencies and industry leaders. 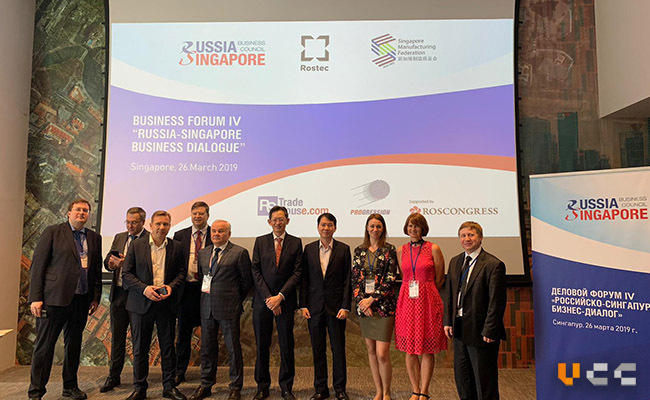 VCC is honoured to be SICC’s selected technology partner to provide SICC’s members, trade-related agencies and users of complementary services such as trade financing and insurance with a trade facilitation system that offers higher security, efficiency and flexibility. The launch of this solution marks SICC being the world’s first chamber to offer a blockchain-based eCO platform. A certificate of origin (CO) is an international trade document which certifies that the goods in a specific shipment have been wholly obtained, produced, manufactured or processed in the stated country. 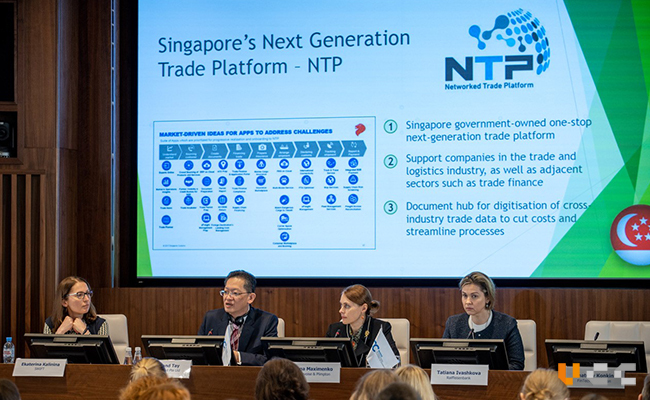 With this platform, trade documents will be easily authenticated with improved transparency, security and efficiency. It permits instant verification of the trade documents utilising QR codes and runs on a private blockchain network that prevents fraud, alterations and third-party interference.